If you're homeless it can be a real change to access the support you need. The Homelessness Services Hub is a great way for people to get information on transitioning out of homelessness or to prevent becoming homeless in the first place. 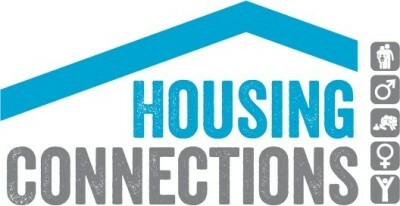 The hub is run in close collaboration with the wider community services and government sector. Sharehouse Youth Programs offers accommodation and support to young people between the ages of 15 to 25 years old who are homeless or at risk of becoming homeless. All other enquiries must be directed to the local Housing Service Centre at Level 2, 143 Walker Street, Townsville. This service is available between 9:00am - 1:00pm, Tuesdays & Thursdays only. QuIHN is a state wide not for profit, and non-government health service which provides a variety of health services to illicit drug users throughout Queensland. This service is available on Friday afternoons only.